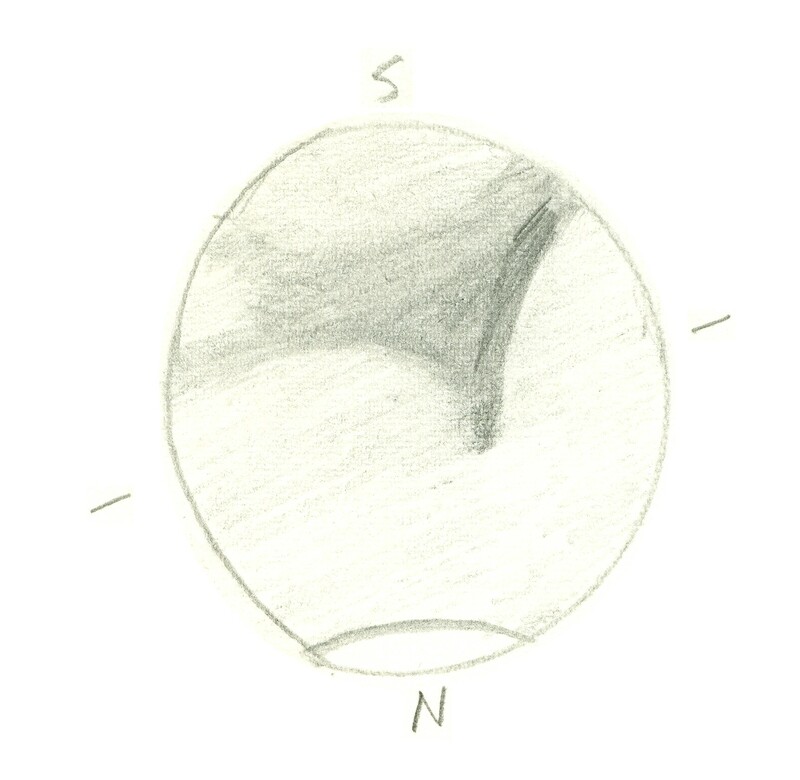 Mars on 1960 November 23/24 at 21:25 local time (02:25 UT) as sketched by Kenneth Chalk. C.M. 270°. 6" refractor at 150x. Seeing 3. Transparency good. T = 8°.